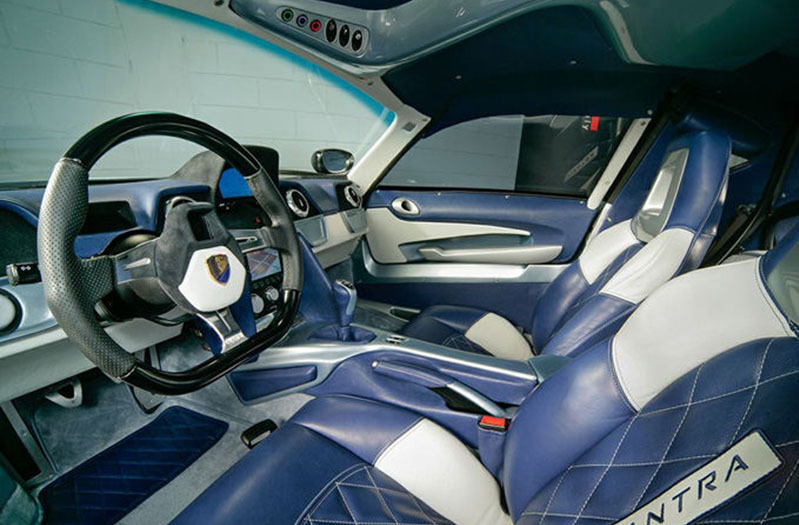 Mazzanti company from Italy was creating all kind of other car copies for 20 years. 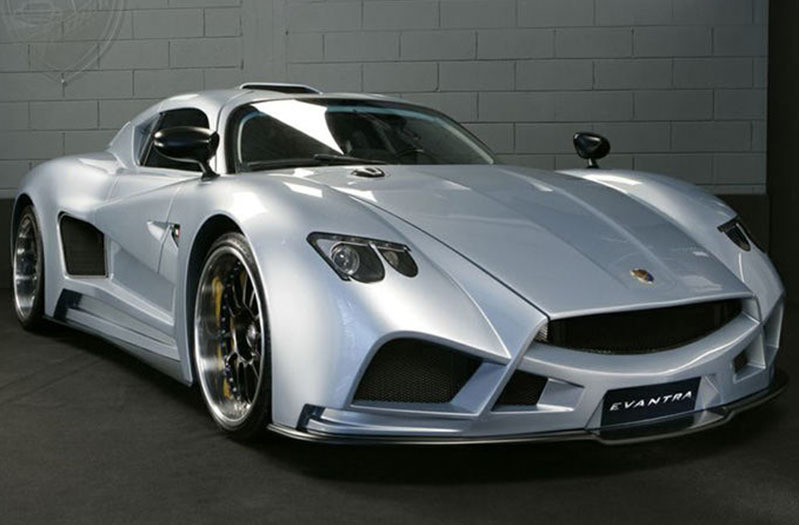 Now, they decided to put their steps into the supercars battlefield by introducing the newest world’s supercar which is called “Mazzanti Evantra”. 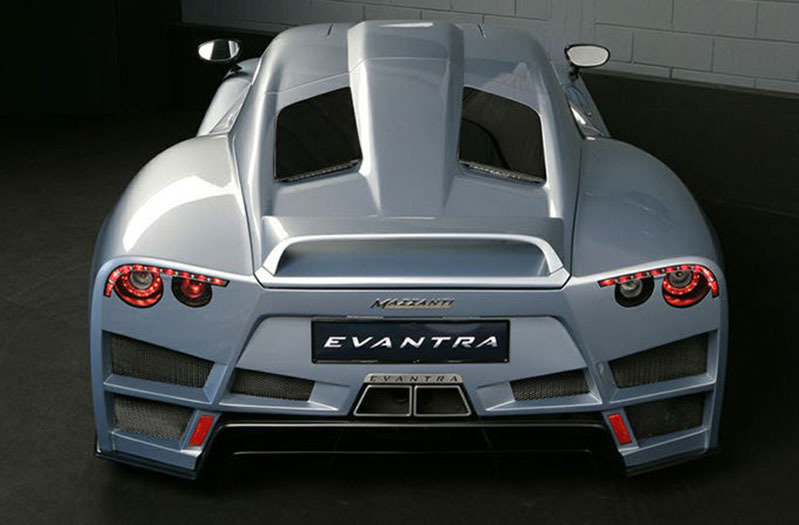 The 2013 Mazzanti Evantra features 2 different engines. One engine will be less powerful and another will be more powerful. The less powerful model comes with a 3.5-liter flat-six engine which produces up to 600 hp (441 kW). The more powerful model features a way bigger 7.0-liter V8 engine. This engine produces up to 700 hp (515 kW) at 6600 rpm and torque of 625 lbs-ft (847 Nm). The engines power looks promising, but that’s not just numbers. 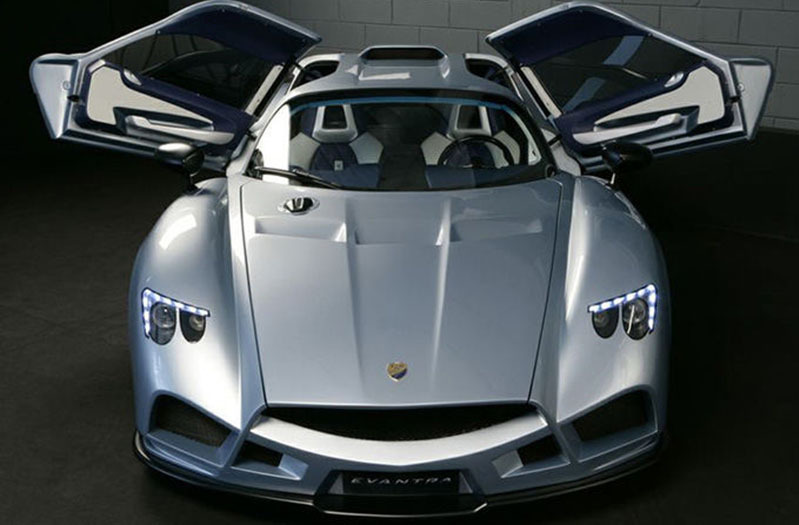 This 2013 Mazzanti Evantra with a 7.0-liter engine can easily accelerate from 0 to 100 km/h or ~0-60 mph in just 3.2 seconds. Top speed is pretty sweet too, which is around 350 km/h or ~217 mph. The car is half Hungarian and half Italian. It is half Hungarian, because the supercar’s design is a creation of a designer, Zsolt Tarnok, from Hungary. You already know why another half is Italian, because the Italian company produces it. The 2013 Mazzanti Evantra is not just brutally powerful and fast, but it is also very light. The car weighs 1300 kg (2866 lbs) only. The interior of this new car looks very nice and modern, and it has some really unique new features. When you get inside the car, don’t look for the start button in front, because you won’t to find it out there. The engine’s start button can be found on the roof panel and it is kind of a unique feature, because I don’t know any other cars where you can find that button on such place. The interior also includes a steering wheel with a small display on it. That display shows the actual gear on it. It means if you will be driving with for example a third gear, the display will show it on the steering wheel. Maybe it’s not a very useful thing in most cases, but still it looks nice. The new supercar features 20 inches OZ alloy wheels wrapped in high performance tires. These tires features sizes at the front – 255/30R20, and sizes at the rear – 305/25R20. It also features the Brembo braking system with six-piston calipers at the front and four-piston calipers at the rear. The closest competition for the new model would be probably the Lamborghini Aventador LP700-4 which also produces 700 hp with its engine. However, the Lamborghini is slightly faster when it comes to acceleration, but it has less torque. No price is set for this hot, upcoming supercar, but as we know, it will be limited to only 5 units a year.